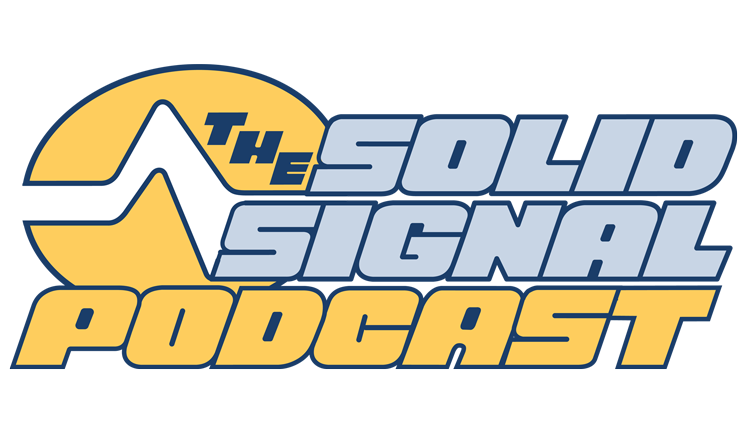 In a long but interesting podcast, our blogger explains why signal loss can’t be ignored. The good news: sometimes there’s something you can do about it. Shop Solid Signal for the best in amplifiers! Is it ok to use a cheap HDMI cable? Is there a limit to the number of RF remotes on a DIRECTV Genie?